We need your gift of time! Just 30 minutes is all it will take to support a wonderful program in our community that helps students with special needs gain independence through internships at local businesses and onsite job coaching. On Thursday, May 7 between 9 am and 7 pm just stop by to test drive a new Ford, complete a simple survey, pick up your thank you gift, and you are on your way! 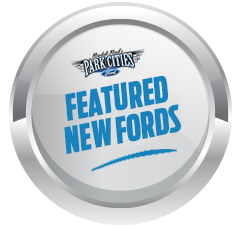 Your gift of time triggers a $30 per person (adult driver) combined gift from Ford Motor Company and Park Cities Ford to the Highland Park Education Foundation which supports this program at our nearby Highland Park High School. Last fall, monies we raised through our drive event went towards the purchase of a van with wheelchair lifts to help transport students. This year funds will be used for student activities and teacher education. 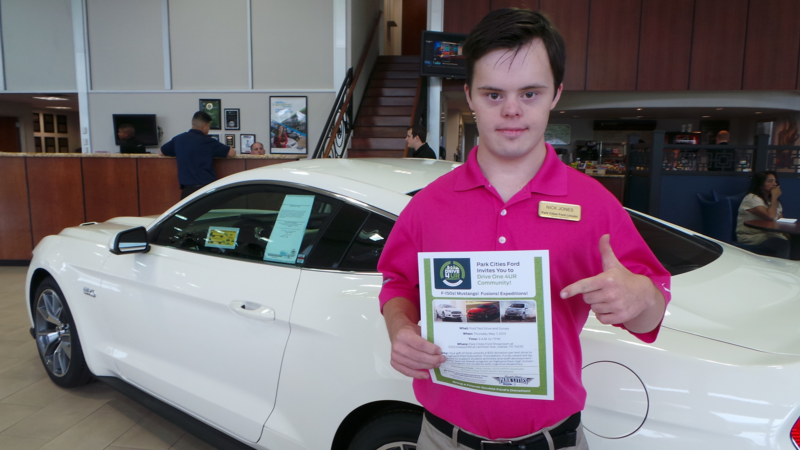 Our Honorary Chairman is 2015 HPHS graduate Nick Jones who is also a Park Cities Ford Lincoln employee. Drivers will have a chance test drive nearly every new Ford model available including the F-150 Aluminum truck, the 2015 Mustang, the 2015 Ford Fusion, 2015 Ford Focus or Ford Fiesta, the Transit Connect, Ford Expedition, and Ford Explorer. Gifts are provided to the first 100 participants as well as light refreshments. 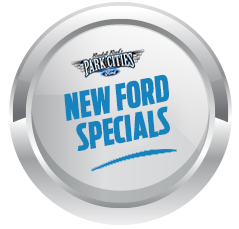 Stop by and see all the GOOD things going on at Park Cities Ford Lincoln.